1st full album "don't know where" was released in August of 2011 by small finger records. 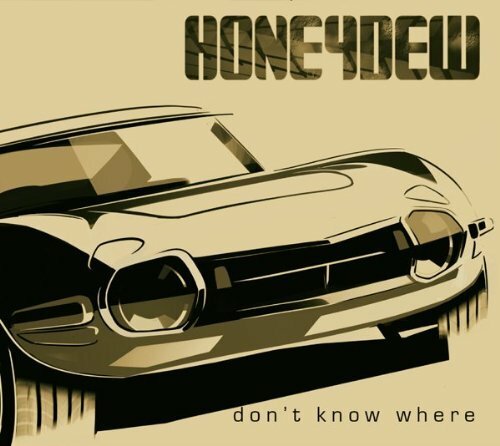 On this debut CD, Honeydew pays respect to 90's alternative rock, grunge, shoegaze, power pop, indie pop, and Japan's Shibuya-kei style. It includes fan favorite "Little Rusty Lemon," "Wake Me Up," "Mangetsu" and rock driven title track "Don't Know Where." Leader K-Go's former band Chimp Beams remixed a bonus track "Wake Me Up" and brought the song into a different dimension.